The Tecnoma brand has been created in 1952 by Vincent Ballu in order to bring practical solutions to the agricultural professionals and more specifically to the viticultural professionals. It is in his factory in France in the city of Epernay that the first straddler-tractor who revolutionized the treatment technic was born. Since 1952, Tecnoma always had the innovation for vocation. With such an experience in the professional field to his credit, Tecnoma turned to a larger audience in 1975 : amateur gardeners. Offering more and more performing solutions, meet the highest expectations and constantly improve the ease of use of its sprayers. In 1976, the first pump entirely made of plastic for portable devices enters on the market. And of course, it is signed Tecnoma ! 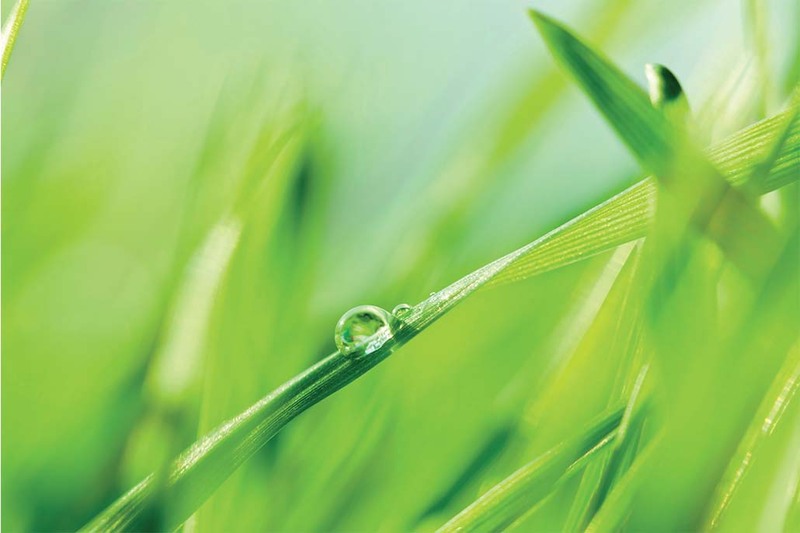 In 2012, the misting range for terraces, gardens and individual misting : a freshness wave ! In 2017, the new comfort knapsack which get 2017 Design Observeur french label. Constant and intensive innovations made of Tecnoma a leading brand and well-known brand among amateur gardeners. It is part from the Exel Industries group, N°1 of the worldwide spraying, recognized for its know-how in France and worldwide. Strong from its values and success in the “water mastering”, Tecnoma also designed a complete range of electrical pumps since 2001, always based on innovation and ease of use. The proof in 2007 : Tecnoma revolutionizes the drain pumps market by launching the first ready-for-use 3in1 which evacuates clear waters, charged waters and vacuums on the ground. “Tecnoma is the modern, dynamic, actual, sympathic, consumers, communicative and international brand who adapts in a innovative way to the consumers needs.